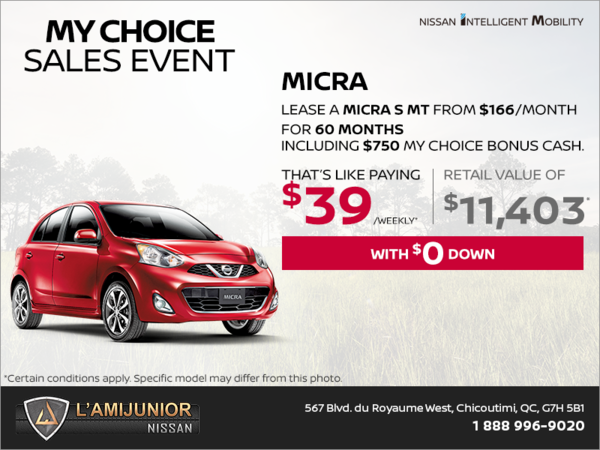 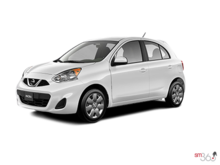 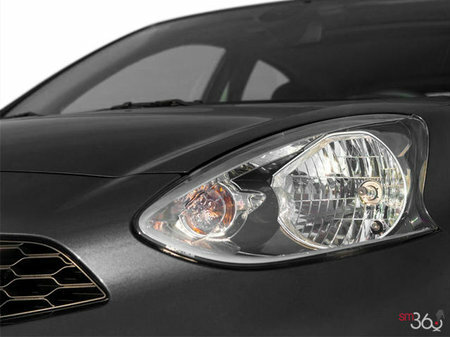 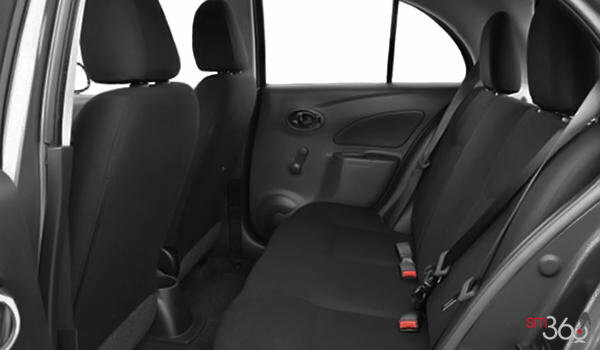 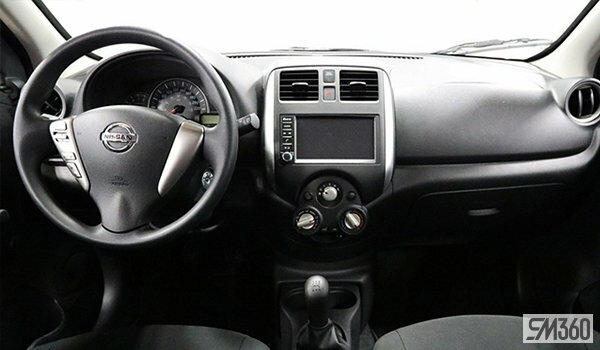 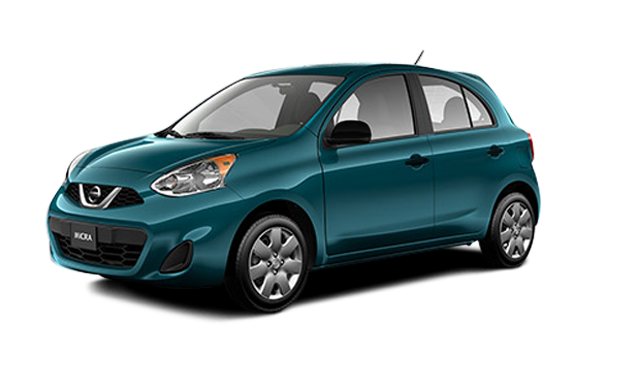 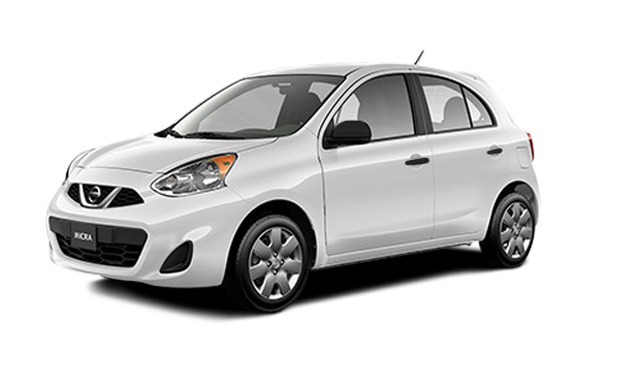 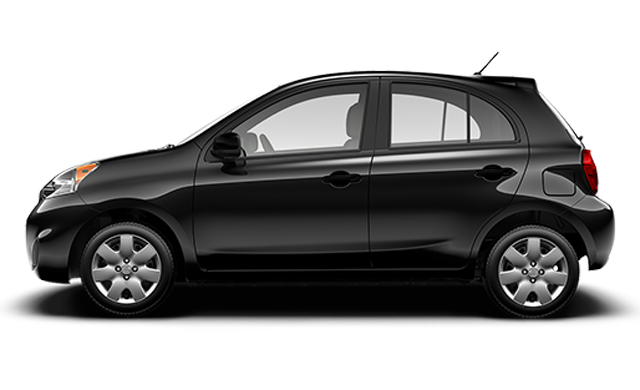 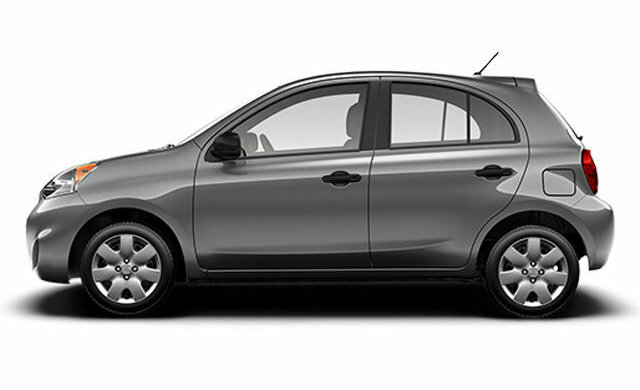 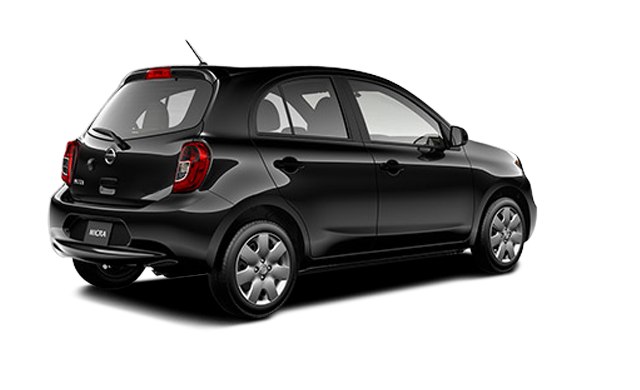 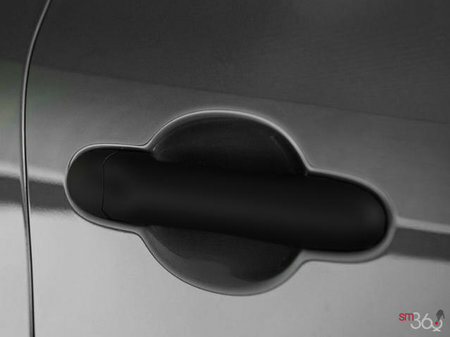 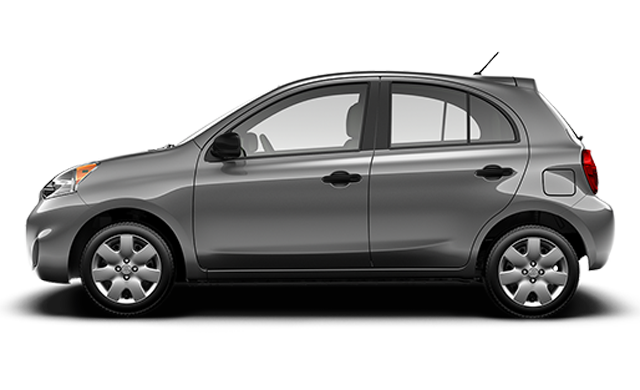 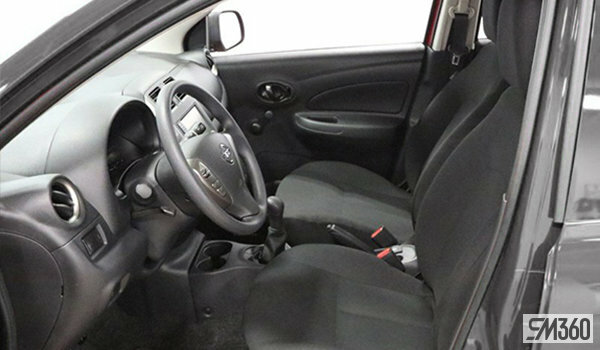 Photo Gallery "2019 Nissan Micra"
Designed for your everyday life, the Nissan Micra was voted a 2019 Best Buy in the City Car category by The Car Guide. 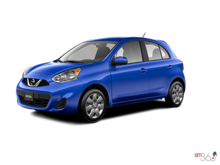 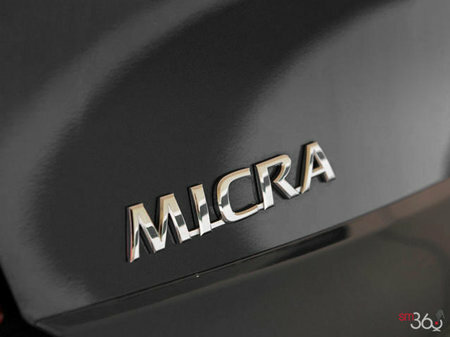 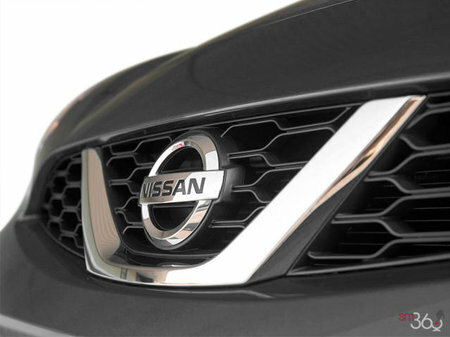 Interested by the 2019 Nissan Micra S ? 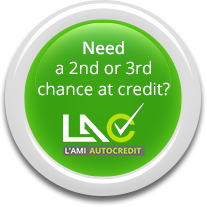 I wish to receive recalls, news and promotional emails from L'Ami Junior Nissan.